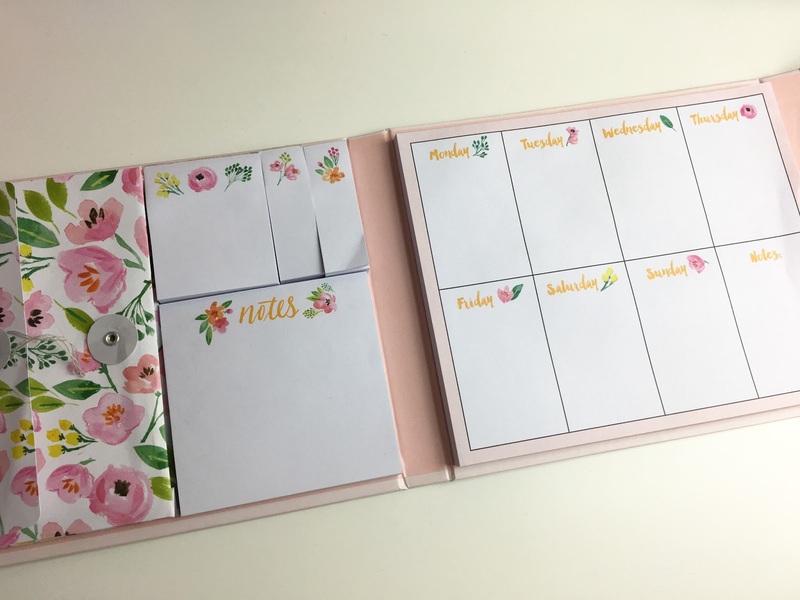 I've done a few posts on my blog about my love for planners and stationery. I tend to not do too many but I do want to do them more regularly. I recently got some new stickers and planner supplies. The stickers are from EllieBethDesignsUK and Chochoandmimi. Both great UK sticker shops. If you want to see those in more detail check out my video below. The stationery items I got are form Aldi. 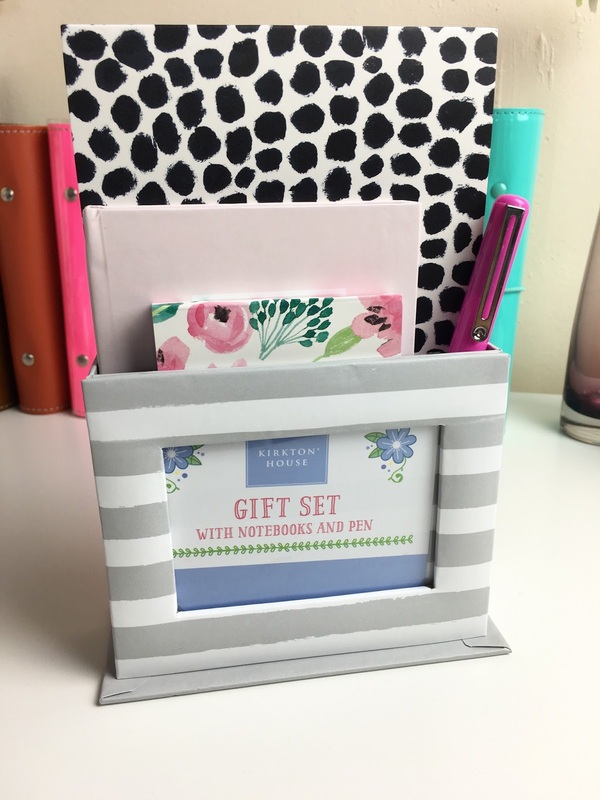 They have such a great range of stationery in at the moment, you will have to be quick though!! My store didn't have much left. I grabbed what I could and they are all gorgeous. Everything from Aldi was £2.99! Bargain. First up I got two journals. I really want to try bullet journaling and thought these would be perfect. They have lined paper inside which is pretty good quality. Next up is this gift set. It comes with three notebooks and a pen. The patterns of this range are gorgeous. I will probably throw the box away but the notebooks are cute. Some are lined and some are plain. The pink pen is a gorgeous colour but not great. Just a cheap ball point. I then picked up these notepads. I got two sets and you get four in each set. 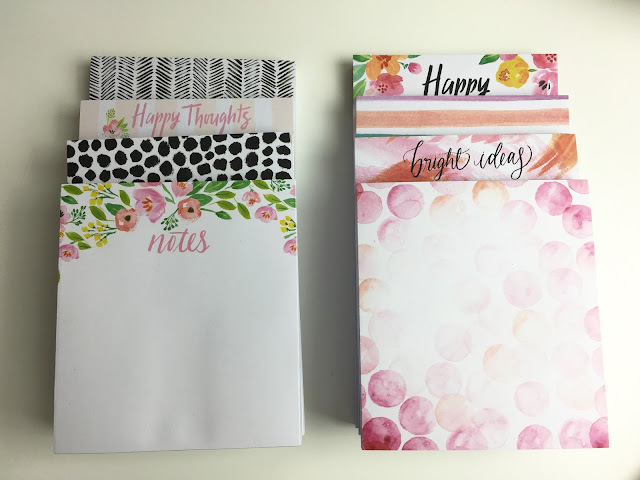 I couldn't between them and I always use notepads. Four different designs and sizes in each set. 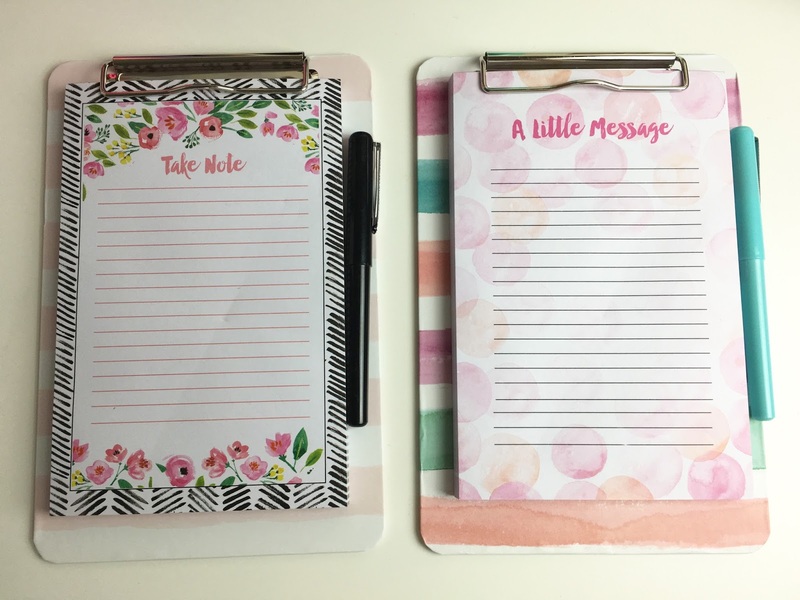 There perfect for jotting down notes. I meal plan each week which saves me loads of money and means we rarely waste food. To help me with that I picked up this weekly organiser. 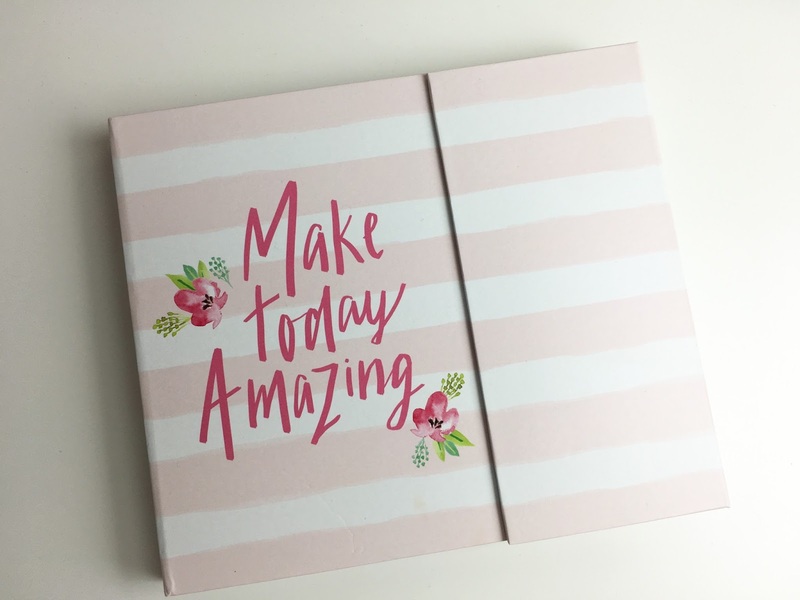 Inside it has note paper, sticky notes and a weekly planner. Perfect for meal planning! Lastly I picked up two of the clip boards with note paper. They both came with a pen, again not great quality but they look cute. I have no ideas what I will use these for but they were too cute to leave. Below is a video of my little haul which I hope you like. To see more pictures of the items check out my planner Instagram. 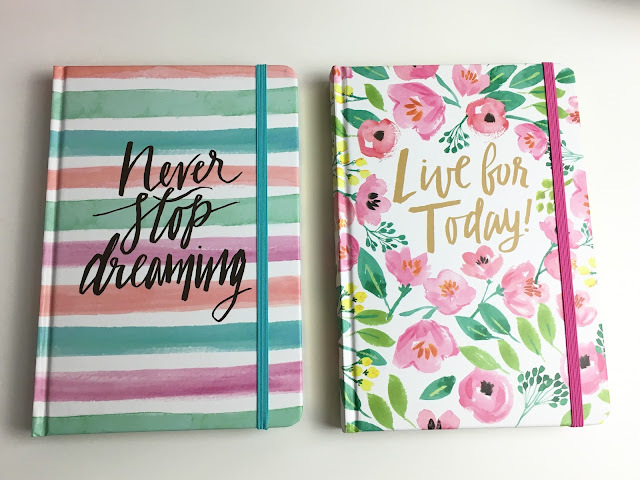 Do you use a planner or meal plan?